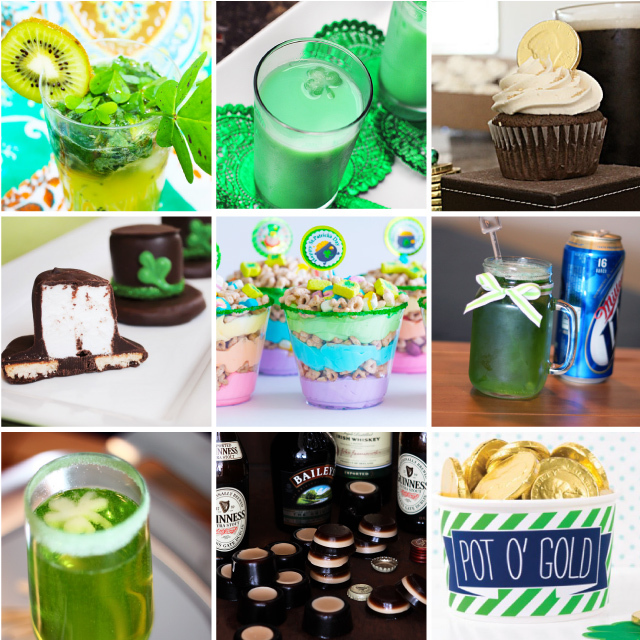 The thing I love about St. Patrick’s Day is that it can be celebrated by anyone—young or old, single or married, Irish or not. 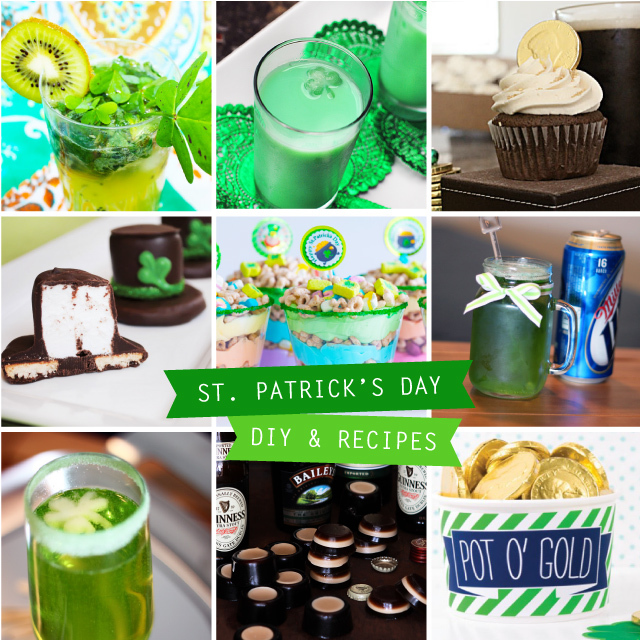 No matter what your walk of life, it’s time for you to channel your inner Irish and try one of these recipes and DIY projects. Oh, and five of them involve booze. How Irish of you!